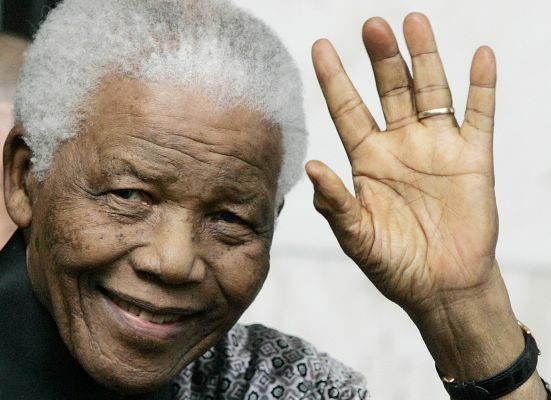 Emerald: As Mandela turns 94 today, we are all called to serve! As Mandela turns 94 today, we are all called to serve! Former South African President, Nelson Mandela turns 94 years today. Today is also celebrated globally as the UN has declared his birthaday Nelson Mandela International Day, he is the only individual to be so honoured by the United Nations by having a day dedicated to celebrating him. He struggled for 67 years to bring freedom to his people. People all over the world are urged to spend 67 minutes today doing something good for their community in some form of public service. Feel free to suggest ways people can contribute to this worthy cause. Good health to you sir, a noble African Statesman!